Monday, October 14, 1978 marked a very special event in music history. 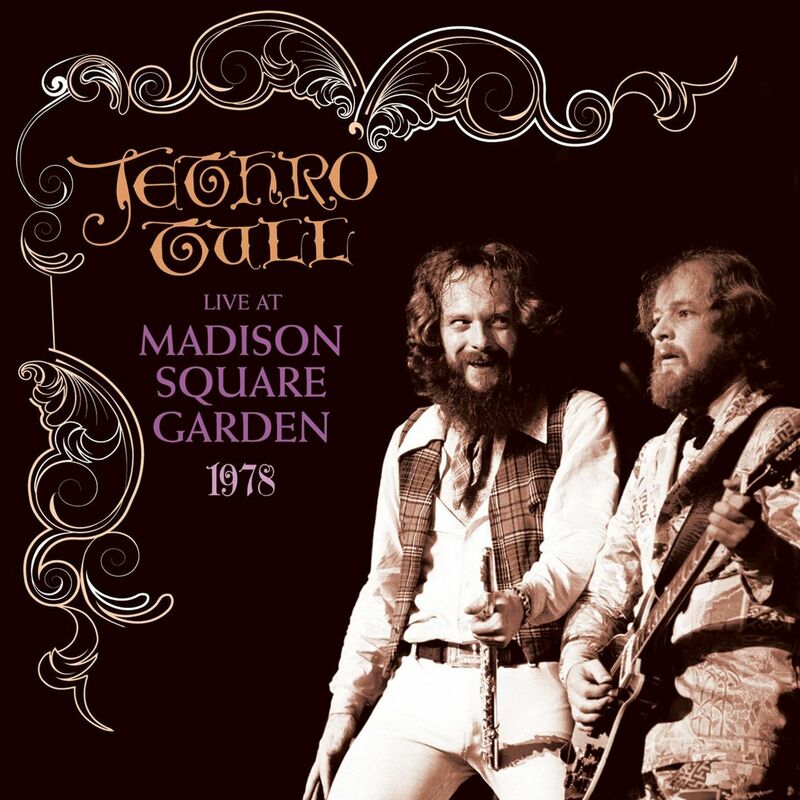 Performing live from Madison Square Garden, Jethro Tull became the first rock group to appear live from America on British TV. The performance was part of the US tour supporting their first full length concert album, Bursting Out: Jethro Tull – Live. 50 minutes of the performance were broadcast live via satellite on the BBC’s Old Grey Whistle Test.